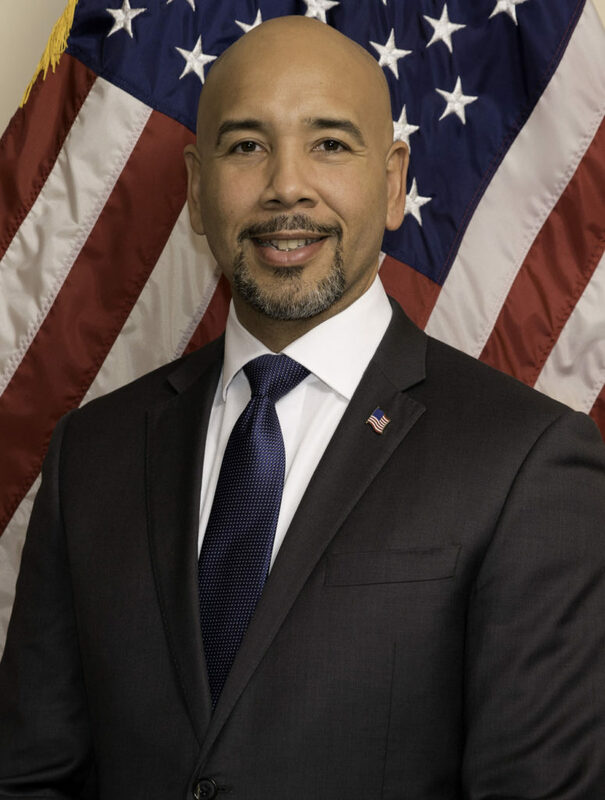 About Bronx Borough President Ruben Diaz Jr. – The Office of The Bronx Borough President Ruben Diaz Jr.
About Bronx Borough President Ruben Diaz Jr.
Ruben Diaz Jr. first entered public office as a member of the New York State Assembly in 1997, and is currently serving his third full term as Bronx Borough President, having been reelected in November 2017 with more than 88 percent of the vote. Borough President Diaz is also working to improve the New York City Housing Authority (NYCHA), in order to make public housing safer and healthier for the more than 400,000 residents who call it their home. During his early childhood years the borough president lived in NYCHA’s Moore Houses in Mott Haven, and later spent a great deal of his teenage years in the former Bronxdale Houses in Soundview. Throughout his more than two decades in public service he has worked to improve the lives of NYCHA tenants. As borough president he led the citywide charge for an emergency declaration to allow the agency to speed the procurement process and make necessary repairs faster and convened a public housing task force to examine safety issues in NYCHA. On health, Borough President Diaz has also launched the his “#Not62” Initiative, aimed at improving social and economic factors that will help promote more positive health behaviors within for Bronx residents, including help attain better access to clinical care as well as well improve social and economic factors. In October 2015, The Bronx received The RWJF Culture of Health Prize, which honors communities which place a high priority on health and bring partners together to drive local change, in recognition of those efforts. Since taking office in 2009 Borough President Diaz has provided tens of millions in funding to projects of all types in every Bronx neighborhood, including new technology upgrades to borough schools, green roofs and boiler upgrades, park improvements and more. Prior to his current role Borough President Diaz served seven terms in the State Legislature. During that time, he earned a reputation as a champion for working families in The Bronx and across New York State. He demonstrated a passion for constituent service, social advocacy, criminal justice reform and community empowerment balanced with support for sensible, green economic development and job creation programs. He also sponsored and secured passage of important and innovative laws to address the consequences of the intolerable levels of asthma in the South Bronx, healthcare insurance fraud, and quality of life concerns. A lifelong resident of the Bronx, Borough President Diaz lives in the Southeast Bronx with his wife Hilda Gerena Diaz. They have two sons, Ruben Diaz III and Ryan Isaiah Diaz. He graduated from Lehman College, City University of New York, with a Bachelor’s degree in political theory.